Where did the time go? Has it really been this long since you and your wife or husband have tied the knot? 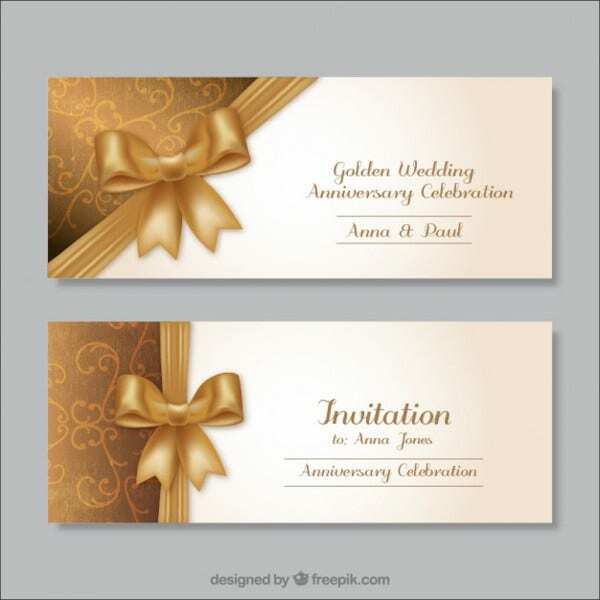 Are you planning to celebrate and want to give invitation cards? 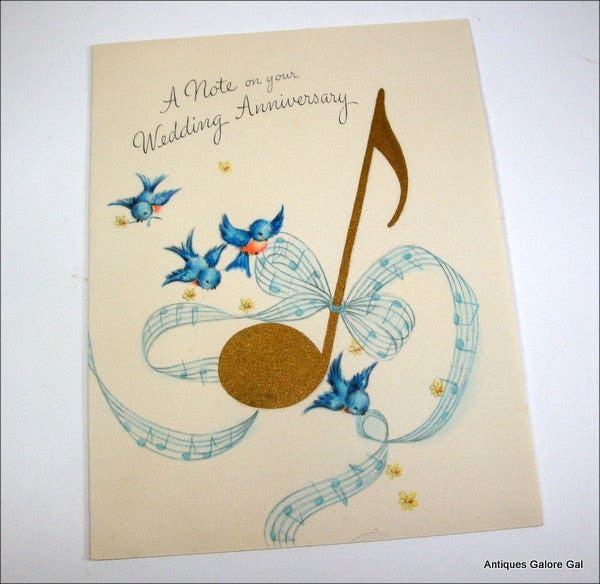 Or is it your relative’s or friend’s wedding anniversary already, and you wanted to give them your thoughts in a creative manner? 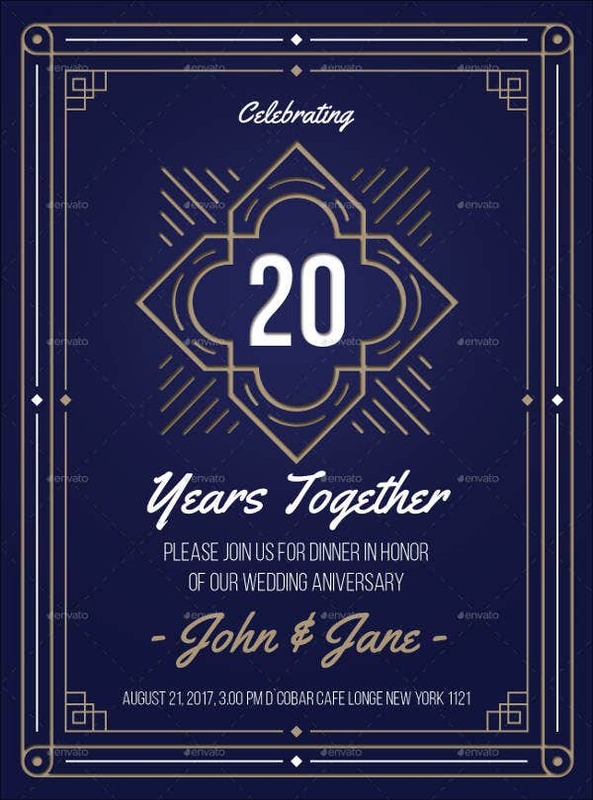 Well, you’re in luck because we have provided some wedding anniversary templates that you can print or send to your loved ones. 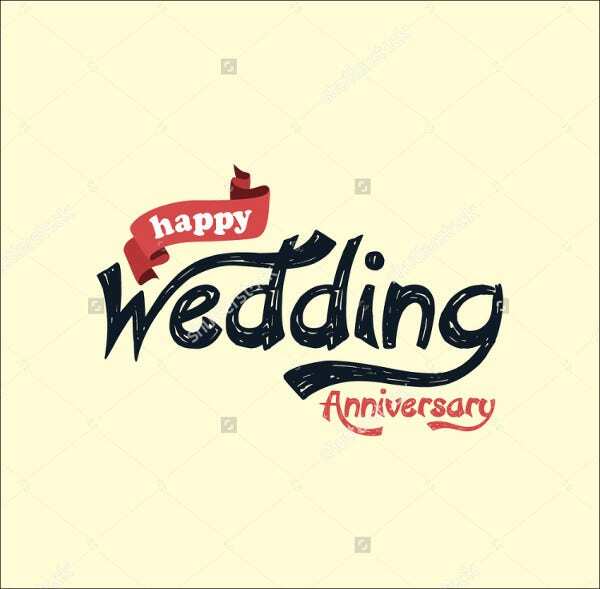 A wedding anniversary means that the man and woman have shared those years together of being a husband and a wife, giving each other the kind of love only a married couple should give. 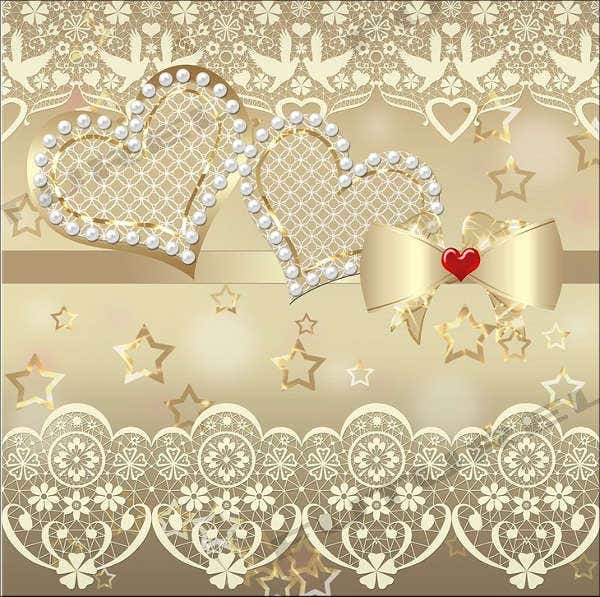 It is a very special day of the year for the wedded couple, whether it be your own or someone else’s, and it’s always a wonderful thing to share the love with them. 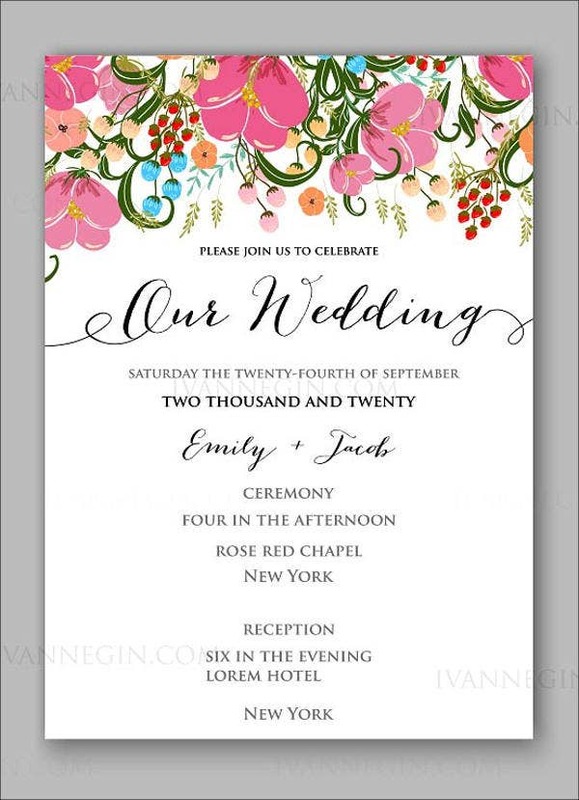 So be it that you are throwing a party to celebrate the occasion or simply just sending a greeting, check out these templates that you can use to let them know how special they are. 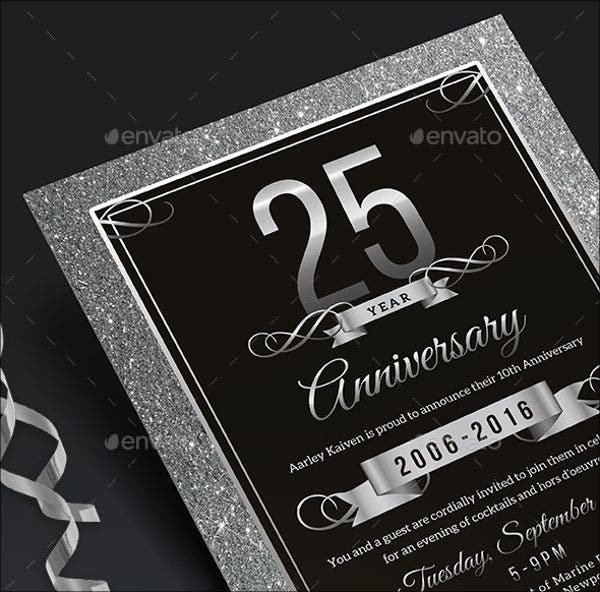 These printable greeting cards (in various PSD, Vector AI, and EPS formats, which are available to download for free or license at a reasonable amount) can help cheer with the years! 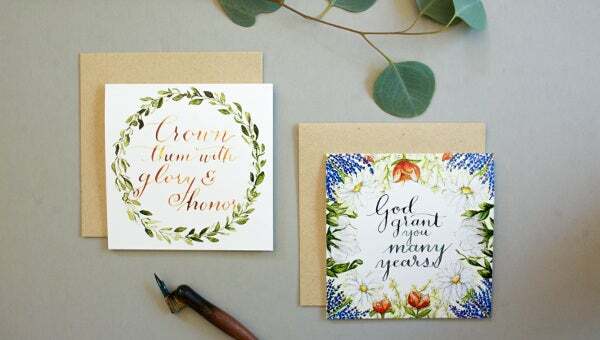 Being married entails lots of love, and let’s face it, it can also entail a lot of work. Patience, understanding, and loyalty are keys to a happy marriage; and you have given your share with those virtues to keep your marriage lasting that long. 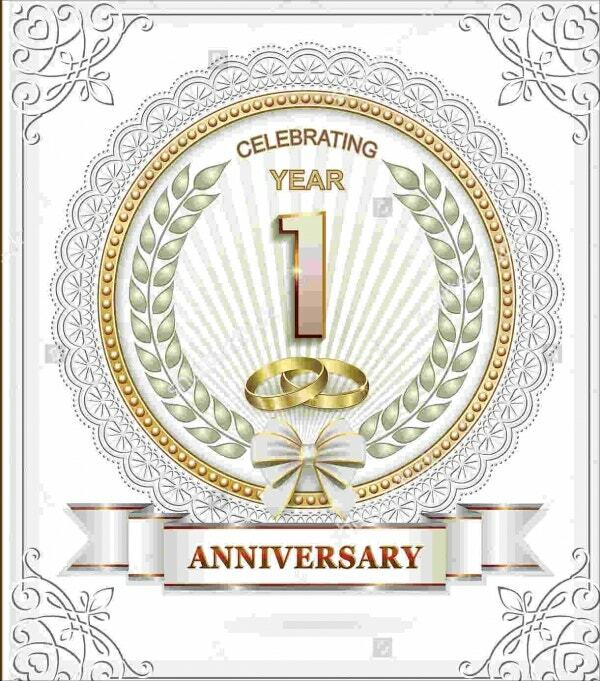 A wedding anniversary celebration is a time to just clink your wine glasses and enjoy sharing your love with some important people in your life. 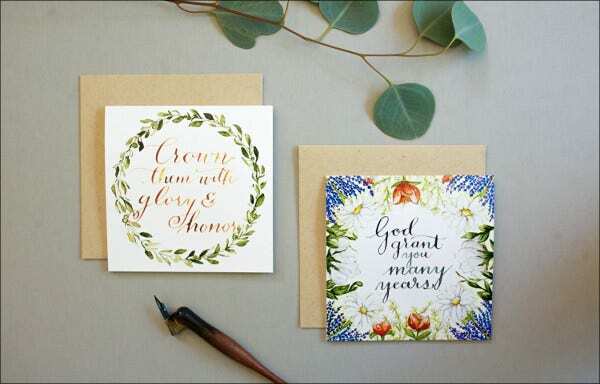 As special as the occasion is for the husband and wife, these cards can also be a big help for those who wish to extend their greetings to the married couple. But, of course, it is up to you on how you want to present yourself. It is up to you of how you want to be remembered; you could keep it plain or keep it classy. After all, it’s the thought that counts, right?